When you think of happiness, what comes to mind? Puppies? A married couple together for 55 years? Seeing your baby? For me, it’s burritos. Burritos make me happy. If you’re looking for a beta spray on those routes, this is not your post. 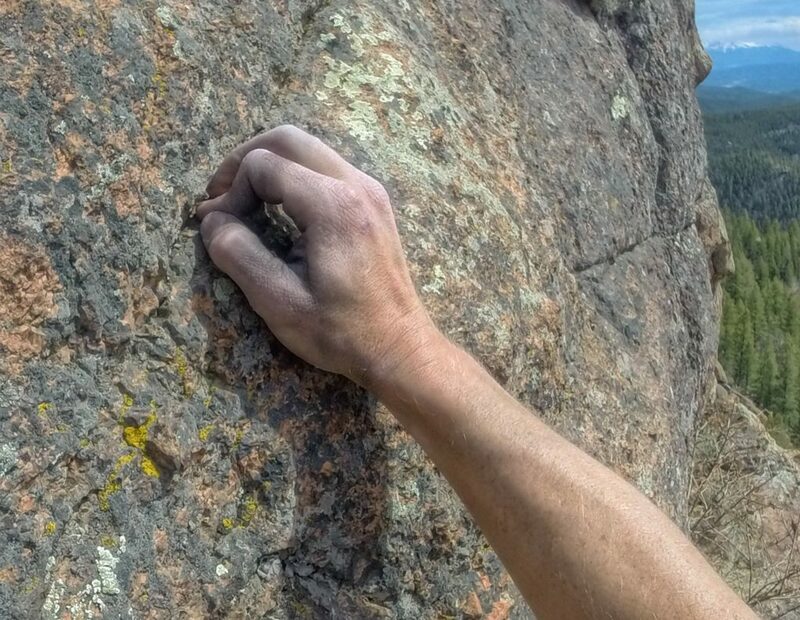 Check out this guy’s Hallett Peak Trip Report. I didn’t see it until I got back, but he did a wonderful job and took all the relevant pictures that we did not. If I had seen it before we left, I’m sure our trip would have went a little more smoothly. Nonetheless, for my first alpine, I think everything went really well and no real scary spots. I’ve been climbing in the Black Hills over the 4th of July for three years in a row now. This trip is all about relaxing, climbing, and enjoying who you’re with, not neccessarily about pushing your limits all the time. We keep it low stress, highly entertaining, and eat way more than we should. Not once have I written a comprehensive trip report about this. I always mean to, but when I come back, other things get in the way. I’m gonna try something a little different this year: write it as I go. 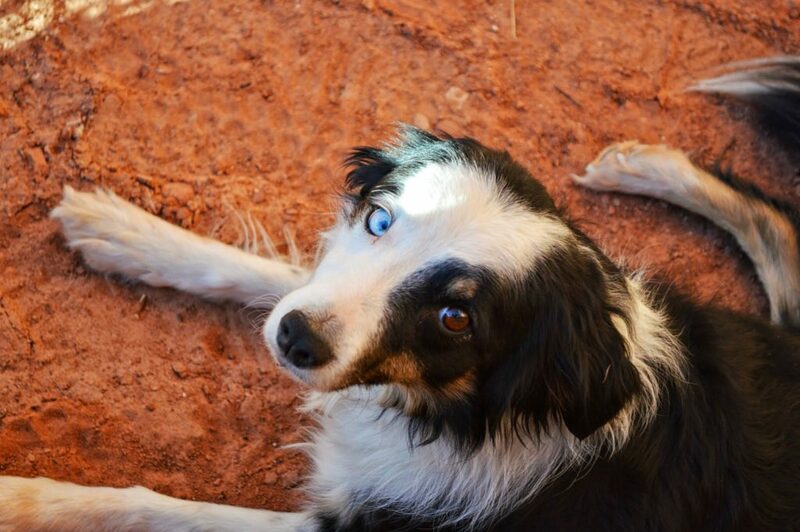 First, meet Pamela (and Jay, he was there too, amongst others). I was climbing at a famous off-width crag in Wyoming by the name of Vedauwoo (Ever heard of it? You should, I wrote about climbing in Vedauwoo with Pamela Shanti Pack last year. ), and something bizarre happened. I only sent two routes all weekend, and it was arguably some of the most fun I’ve ever had at a crag. It all started at 1:00am on Friday morning under a cloudless sky and a nearly full moon. This has nothing to do with ignorance of safety. Two weeks ago, I had the pleasure of climbing two Eldorado classics, Rewritten and The Bastille crack, in one day. And then we did some more pitches on top of that for 15 total. The next day was supposed to be chill in Clear Creek. We started later, ended sooner, and still got another 13 pitches. About a month ago, Columbia presented the opportunity to pay for my entry fee into GoPro Vail Mountain Games to compete in the Citizen’s Bouldering Competition. As you all remember (RIGHT?!?! 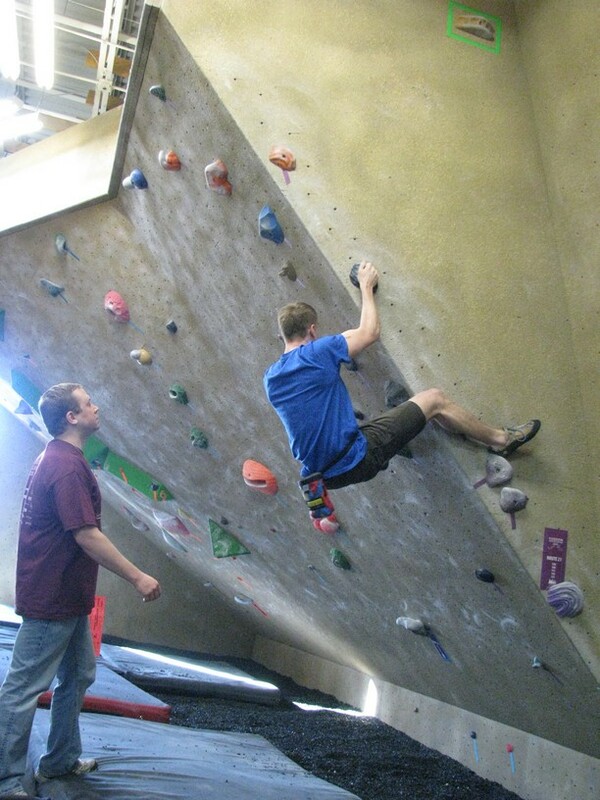 ), I was training extensively for the GoPro Mountain Games Citizen’s Bouldering Competition for the past two weeks. While I did not stick to my proposed training plan (as it was written 2 weeks out), I feel like the adjustments I made along the way prepared me perfectly for the competition, and I “peaked” at the exact right time. While I didn’t place well (I’ll get to that), I had a great time climbing, spectating, talking, meeting, and running into friendly faces while I was there. It started with the drive. Make sure to be as ridiculous as possible. 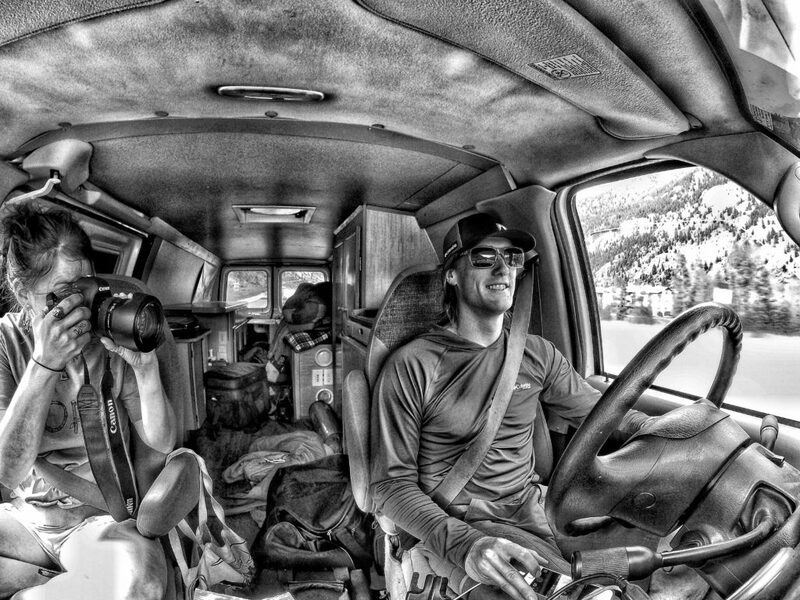 When competing in the GoPro Mountain games, bring a personal photographer.